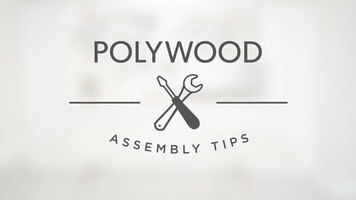 Step-by-step directions on how to assemble your K147 Jefferson woven rocking chair. 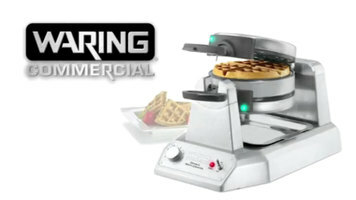 Make and enjoy flawless waffles with the Waring Commercial Waffle Maker! Check out this short video of Executive Chef Fabrizio Bottero demonstrating just how easy the waffle maker is to use, and just how beautiful the waffles turn out. 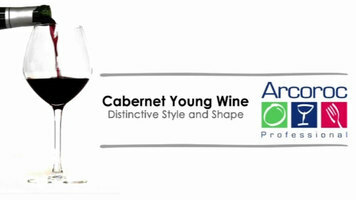 Bring the distinctive style and shape of Arcoroc Cabernet Young Wine glasses to your upscale dining establishment. Available in 19.5 oz., 16 oz., and 12 oz. sizes, this crystal-clear, shock-resistant stemware is perfect for red and white wine.